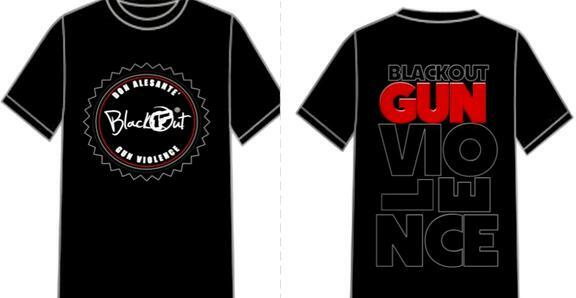 Shout out to 105.7 FM in Jacksonville FL, Daly Braxton and the Crew rocking Don Alesante' Tees in support of our Black Out Violence Campaign! 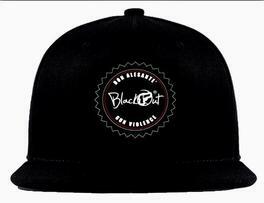 Don Alesante' Fashions is excited to present our new "Black Out Gun Violence" merchandise. 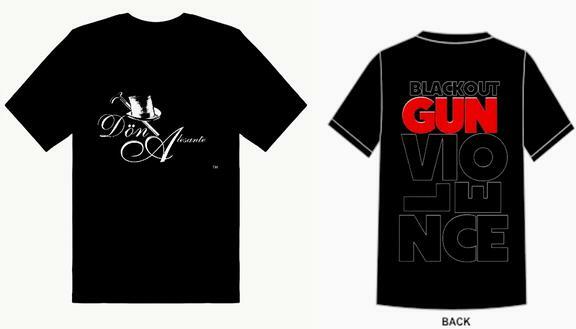 A portion of proceeds from the purchase of the items below will be donated to the non-profit 501c3 foundation The C.H.I.L.L. 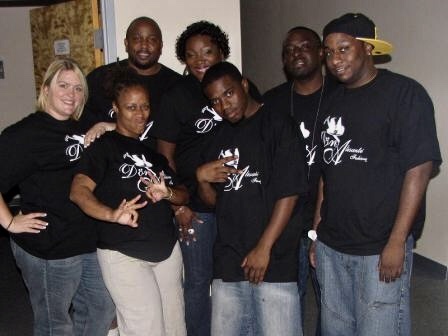 Program, Inc. 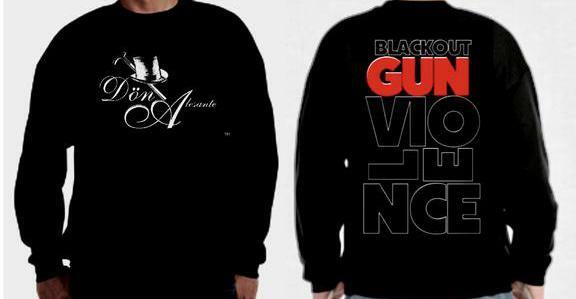 These proceeds will be used to create a scholarship fund, and to provide burial support to offer relief to families affected by gun violence who can't afford to bury a loved one. 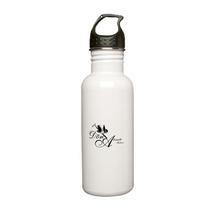 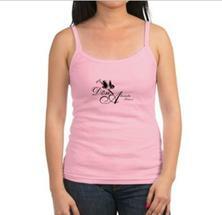 Please purchase through the secure links below, and we thank you for helping us make a difference! 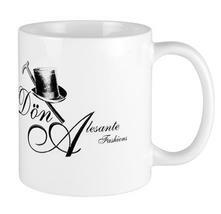 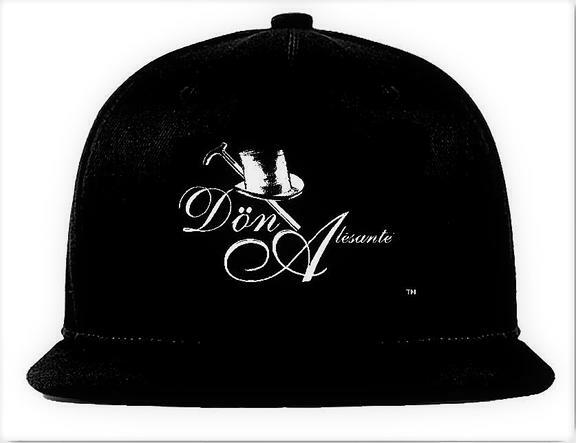 Click on the link provided or any of the images below to purchase other Don Alesante' Fashions apparel and gift items!